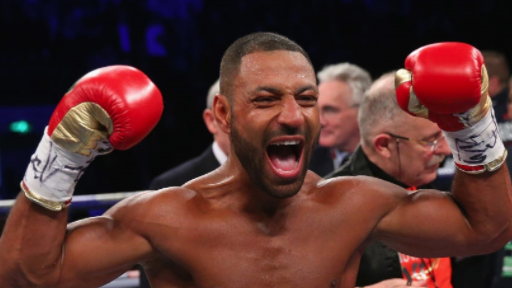 Following the rumor of negotiations, Kell Brook and Michael Zerafa have signed on to face off with one another on December 8th at Sheffield Arena, marking Brook’s first fight since defeating Sergey Rabchenko in March. Not only is Brook looking to set the stage for a showdown with Amir Khan, but a win over the Australian fighter will make him the mandatory challenger for the WBA super-welterweight championship. Brook will be going on without his long-time trainer Dominic Ingle in his corner due to Ingle’s schedule and has been training with John Fewkes in Fuerteventura in preparation for the 26-year old Zerafa. “I’m delighted to be back at Sheffield Arena in front of my people,” said Brook. “The Special One is back and all of my focus and attention is on getting myself ready to put on a spectacular performance for my loyal fans. Hearn said: “This is the biggest opportunity of Zerafa’s career and he will be coming over here to take my scalp but there’s levels in this game and I need to put him away to get the big fights that I desire. Zerafa said: “I thrive from being the underdog and I believe that Kell Brook’s team have made the mistake of overlooking me. I’m a completely different fighter to the man that lost to Peter Quillin and on December 8 I will prove that.